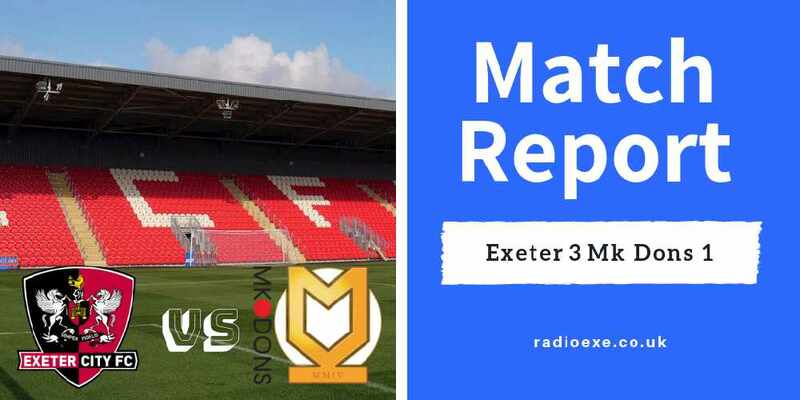 It was a nightmare return to St James Park for MK Dons manager Paul Tisdale, who spent 12 years managing Exeter, as his side fell to a thrilling 3-1 defeat. 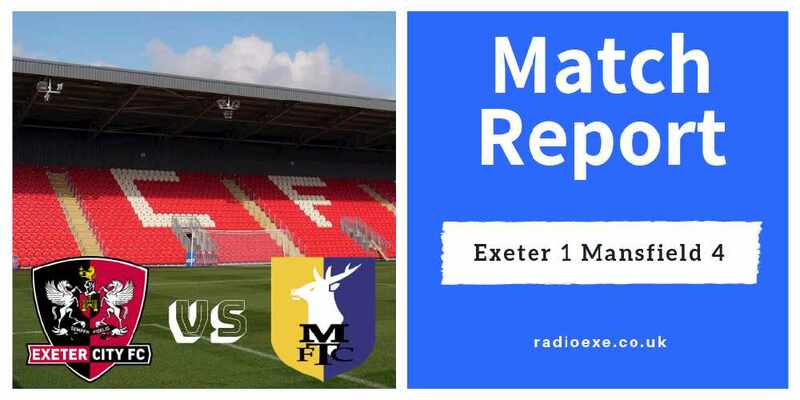 The highly impressive win for City, their 14thvictory in League Two this season, brings them on level points with Tisdale’s MK Dons as the two teams continue to battle it out for the Play-Off spots. 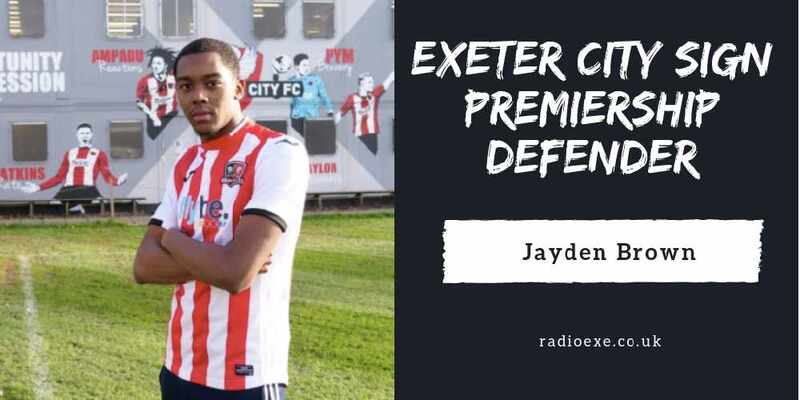 Former Exeter City duo David Wheeler, who scored for the Grecians in the League Two play-off final against Blackpool, started the game in midfield alongside Ryan Harley. Between them, the pair made more than 350 appearances for the Devon club. Meanwhile, City’s manager Matt Taylor made just one change to the side that beat Cambridge united last week. Kane Wilson was replaced by Craig Woodman. In the early stages of the first-half, City players were thriving under the deafening atmosphere inside a packed St James Park. It was a dominant, scintillating opening 45 minutes for the hosts who scored two quick fire goals giving them a convincing lead. It took the Grecians just seven minutes to break the deadlock. The opening goal came from a well worked move down the right that saw Jake Taylor play a low ball into the box for Nicky Law who finished smartly from close range. Ten minutes later, City deservedly doubled their lead. Lee Holmes, who was terrorising the MK Dons left-back all game, was at the heart of it. Following mounted pressure on the visitors defence, the winger drilled in a low ball that was only half cleared, the poor clearance fell to the feet of captain Taylor who guided his shot into the bottom corner. Matt Taylor’s side were playing some of the best free flowing football we’ve seen all season. With their tales high in the air, City’s Nicky Law was presented with a glorious chance to make it three. A lovely passing move on the edge of MK Dons box ended with Law one on one with the goalkeeper. It looked inevitable that the number eight was going to score, but he was agonisingly denied by the keeper who made a fine save. 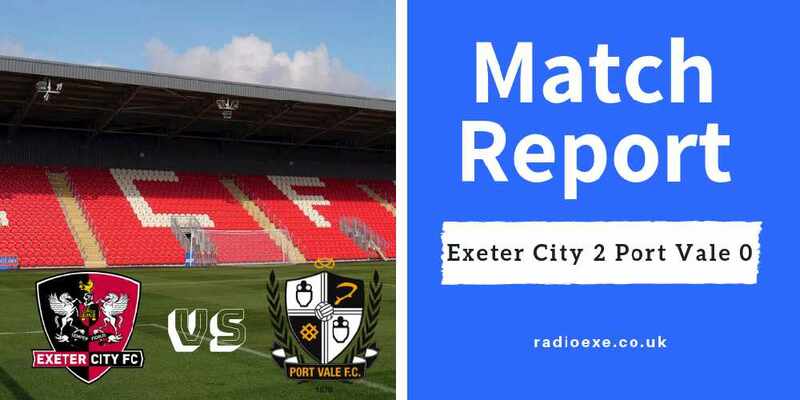 Rattled and left on the back foot, the visitors were relieved to hear the half-time whistle as it finished Exeter 2 MK Dons 0. Tisdale must have said a few words of wisdom during the break - his side came out the tunnel all guns blazing. Just three minutes into the half, the home supporters were left silent as the visitors pulled a goal back. Caught off guard, Joe Walsh headed home from a corner. The tables turned in the final 45 minutes - It turned into a survival mission for the Grecians. City were reluctant to throw men forward – leaving Forte isolated up front. But with plenty of men behind the ball, Matt Taylor's men were comfortable keeping the visitors at bay. 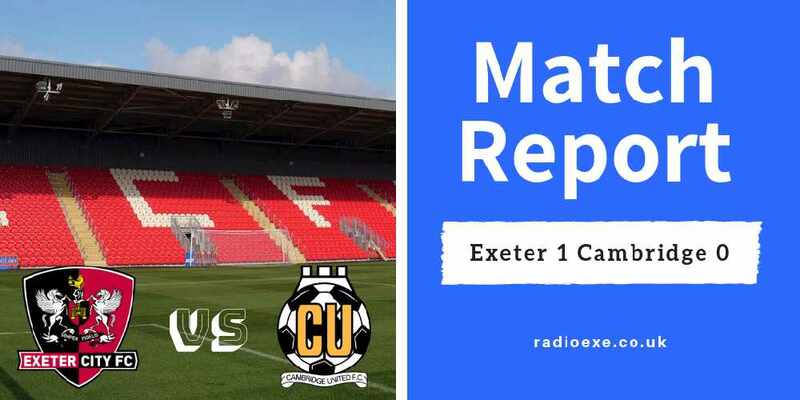 Exeter goalkeeper Christy Pym was required to make a good save diving to his left to deny Chuks Aneke from equalising. The 23-year-old made a another fine stop minutes later following a corner. But man of the match Nicky Law settled the nerves with his second goal, Exeter’s third, in what proved to be a thrilling encounter. It was a gift. Law chased down a ball that looked to be running through to the keeper, but he outpaced him to get a foot on it and tap the ball into the back of the net. A brilliant performance from the Grecians. 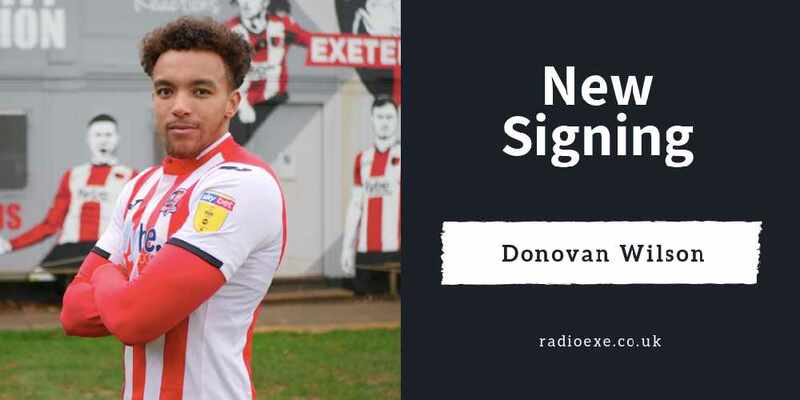 It finished: Exeter 3 MK Dons 1.